As the Jews debated their truth with vigor, the Christian denominations became enraged that Jesus somehow was not automatically selected as the only true and dominant religion’s focus. As the Buddhists began to disagree with the Jehovah Witnesses, the Hare Chrishnas became uncommunicative when the Muslims and Mormons began to offer their views. Within a matter of minutes each and every organization from atheists to Zionists were in an out-of-control altercation. Then the room was silenced, as all eyes looked up to find rays of light penetrating the alabaster and marbled ceilings. As the Muslims dropped to their knees to bow in the Holy presence, the Rabbis could be heard agreeing it was truly the God of Israel, Adonai. The thunderous voice replied, “Yes, I am the God, Adonai”. In horror, all of the Christian denominations joined in the building of mass confusion, and in a panic demanded to know where their savior was. 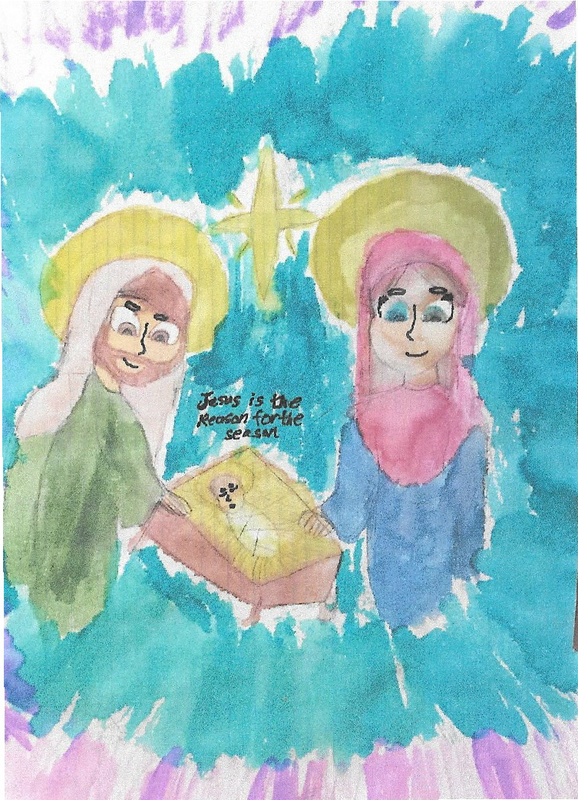 The heavenly voice reassuringly declared Himself also the Holy Trinity. As the Buddhists meekly ask about their beloved Buddha, the unearthly presence acknowledged Himself as their Buddha. Each religious group in turn ask the Holy presence its identity, and each in turn learned His presence to be their own beloved Deity. The agnostics conceded that though they did not comprehend the presence they were witnessing, it was real and both “supreme” and “the answer”, but for what they didn’t know. Brooding, the atheists sat silent, quite irritated by the whole unexplained display. When ask why, they answered curtly that nothing had changed, they still refuted any beliefs in a supreme Deity, Creator of anything, and that destiny was man’s illusion for self comfort. The all knowing voice agreed that His place was void of that responsibility since the atheist didn’t seek comfort, intervention or even a hint of connection. Is abortion right, or is it wrong? It’s the big question that’s lost in a societal debate that’s mostly focused on legality. But, really, whether it’s right or wrong is the most important question about abortion. 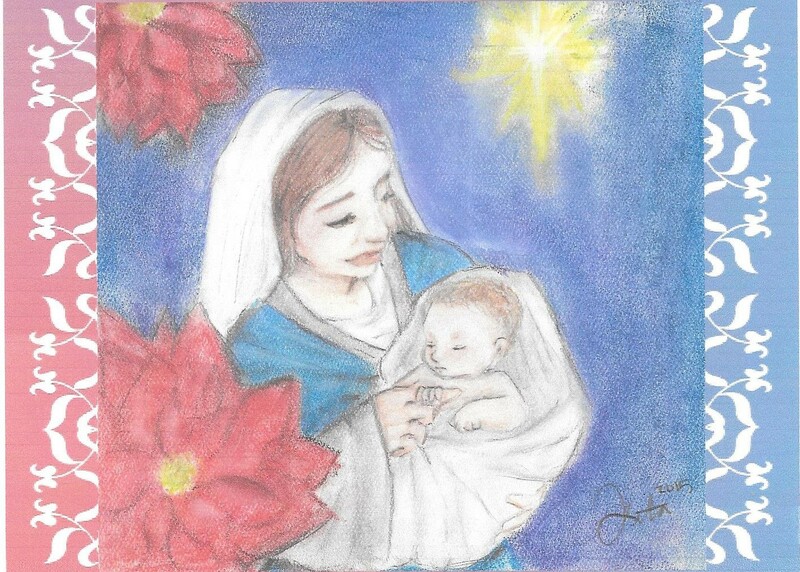 Pro-Life Children’s Christmas Card Contest – Cards now available for sale!